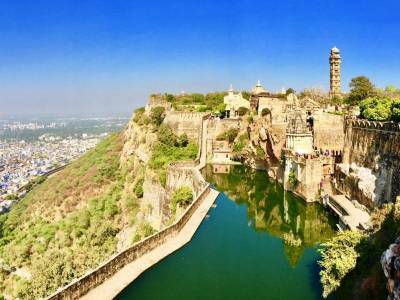 The Chittorgarh Fort is the most renowned and of abundant historical significance is the impregnable fortress of Chittor. The Chittorgarh Fort is the largest fort in Rajasthan and one of the UNESCO designated World Heritage Site. The exact construction date of the fort on the mountain is not very clear. It is believed that a certain local king called Chitrangada Maurya built the mountain fortress in the mid years of the first millennium into the Common Era. In the later years, it was conquered by Bappa Rawal and thus the ascension of Mewar Kingdom. The fort was heavily enforced with all military security making it a difficult hurdle to mount by any invader. Two historical sieges destroyed this reputation of Chittor and made it immortal in history of conquest. First was by Sultan Allauddin Khilji in 1303 and the second by Mughal Emperor Akbar in 1567. 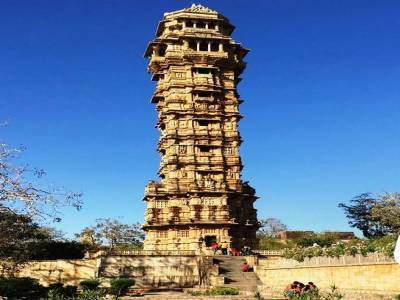 The legends like the story Jauhar or mass self immolation and Queen Padmini raise the historical importance of Chittorgarh manifolds. 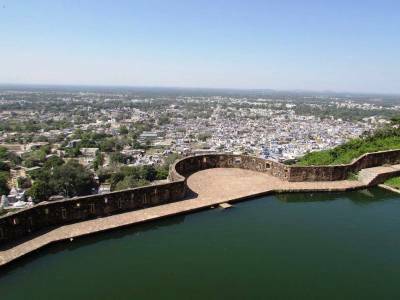 The Berach rived waters make the moat of the fort divine and all the towers, buildings, sculptures and other architectural as well as landscaping make the Chittor Fort a must visit for any and all travellers visiting Rajasthan. The magnanimous marvel of Chittorgarh fort makes it a great tourist spot, an education trip destination and a great filming location. 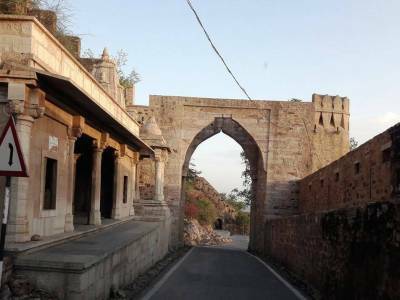 Exploration of Chittorgarh fort, visitors require at least half day time. 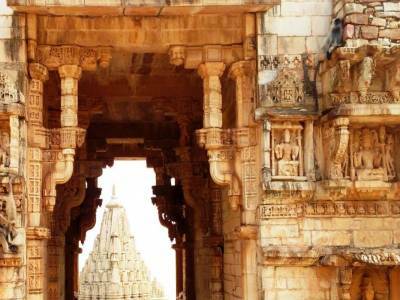 Get quick answers from travelers who visit to Chittorgarh Fort.